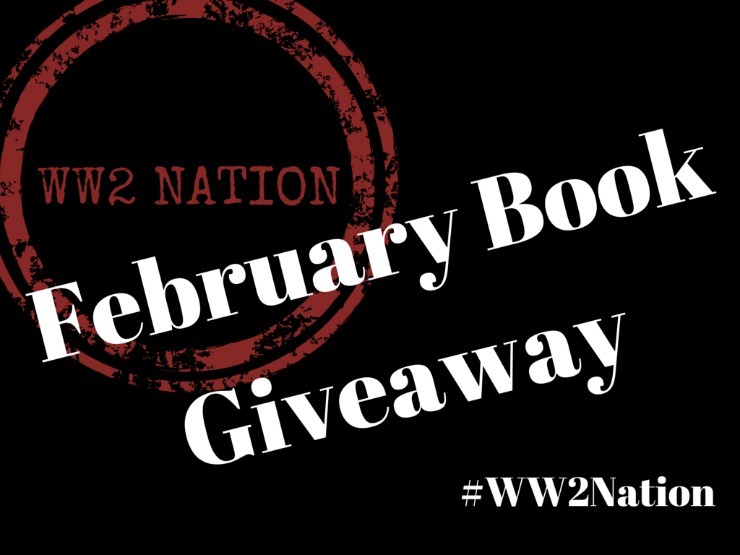 Following our popular WW2 Book Bundle Giveaway competition in January, Ross and I thought we would give you all another opportunity to win some more fantastic books. We have four copies of Antony Beevor’s book, The Second World War to be won. To be in for your chance to win a copy of this great book, you need to be a subscriber to our WW2 Nation newsletter. So, simply subscribe here and leave us a comment below before midnight on Saturday 14th February. Ross and I will then select the four winners at random, who will then be contacted by email.